Even when your current home isn’t your “forever home,” you’re always thinking about what you can do to increase the value of your home for when you inevitably sell it. With interior renovations, potential homeowners will be able to appreciate it when they’re inside. When they first come up to the home though, what’s going to make them fall in love with it? The exterior of course! With artificial grass, you’re not just installing a lawn. You’re installing a long list of benefits that can help increase the value and appearance of your home. 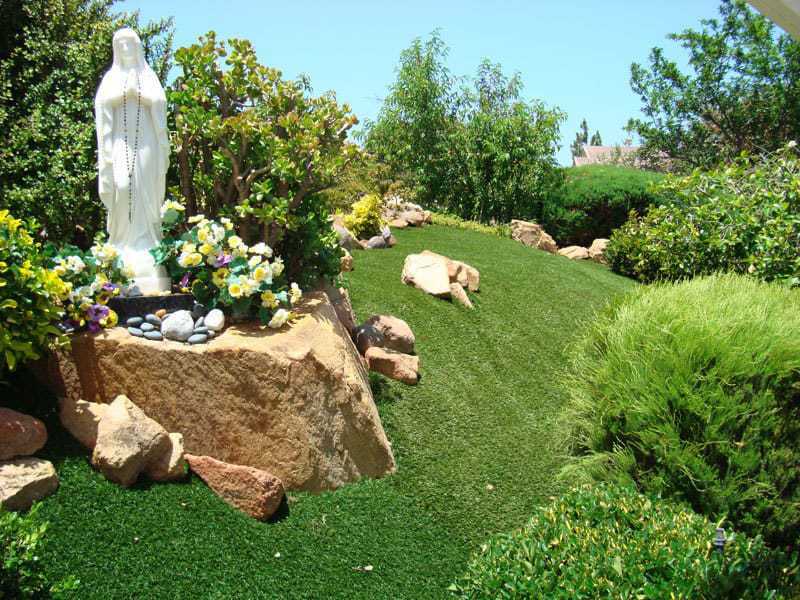 #1: An artificial lawn is evergreen and always beautiful. 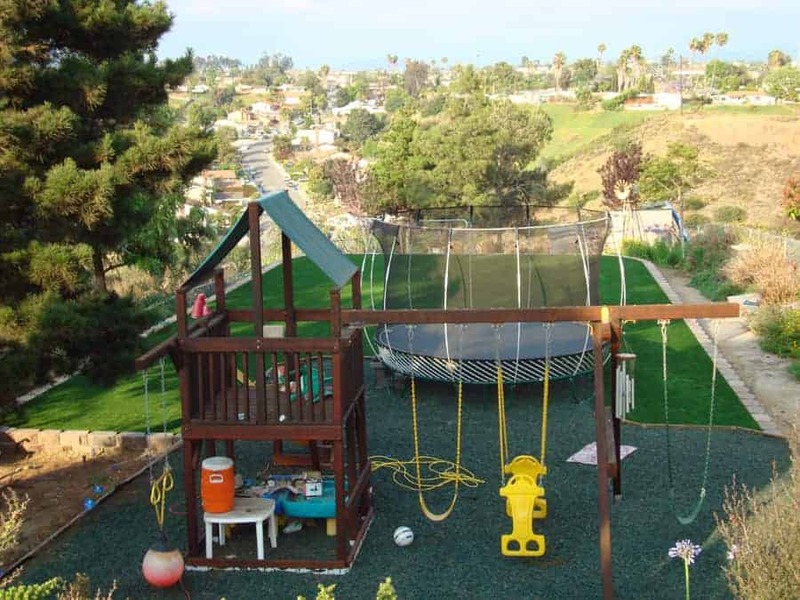 At Home Turf, we provide our customers with top of the line artificial grass products that are both realistic and long-lasting. Each turf series combines with features reminiscent of a natural lawn, including brown thatch and color variations. From the outside, your home will be picturesque and entice potential buyers from hundreds of feet away. Part of the American Dream includes a beautiful home, and Home Turf’s artificial grass installations can help with that. #2: An artificial grass lawn is low-maintenance. Many home buyers aren’t looking for a project. Moving is a project in itself, and people want to enjoy their home right when they walk through the door. Artificial grass allows new homeowners the freedom to unpack and enjoy their new home right away. No lawn mowers. No sprinkler timers. No fertilizers or bug repellant. It’s a perfect, lush, and easy lawn that they can appreciate hassle free. #3: Artificial grass helps save money. 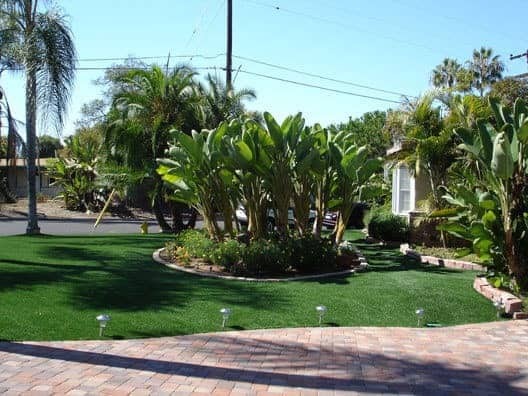 Whether you live in the house currently, or looking to upsell to the next homeowner, artificial grass is a huge selling point when it comes to saving money. From water bills to maintenance costs, the amount of money saved in the long term far surpasses the initial installation price. While the installation of the lawn can cost up to $10,000, you can save up to $2,500 annually, meaning the long-term financial benefits far outweigh the initial cost. 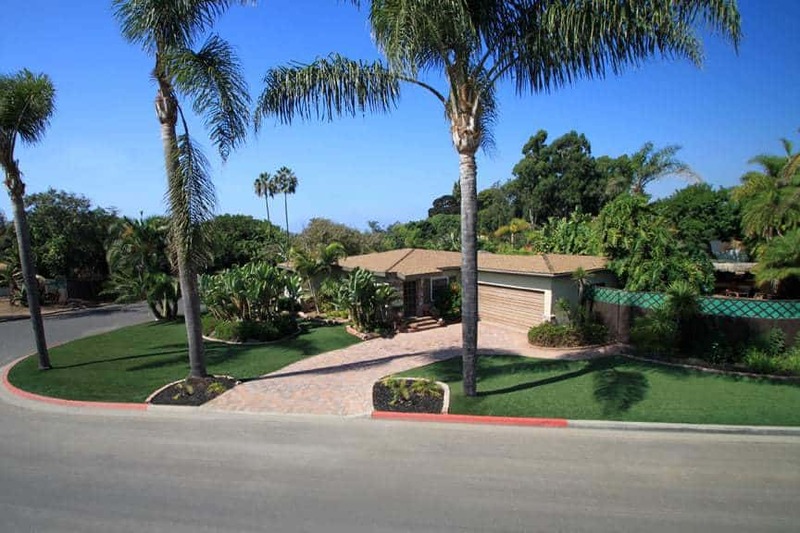 Artificial grass installations offer many benefits to homeowners all over the San Diego area. Whether you’re looking to sell your home years from now, or make your current home an investment for the future, we would love to help you increase your home value with artificial turf. Give us a call today to get your free estimate.